Les Gets is a hotspot for families with its French charm and easy access to the huge Portes du Soleil ski area. We have now added another self-catering property to our programme, Residence Annapurna, which was built in time for last winter and sits just 150m from the ski lifts. This is the ideal property for families looking for a luxurious holiday but with the flexibility of self-catering and it also has its own swimming pool and spa. Apartments range from 2 bedrooms up to 5 bedrooms, so get in touch to secure yours now as they will book fast! Megève is widely known for its exclusivity and laid-back luxury and is now the resort in which Four Seasons have decided to place their first European mountain hotel. It’s built in a contemporary alpine style and has superb dining options including two Michelin star Le 1920 restaurant. One of the top suites here is ‘Suite Mont D’Arbois’ measuring 119m2 and offers spectacular, panoramic views down the valley. 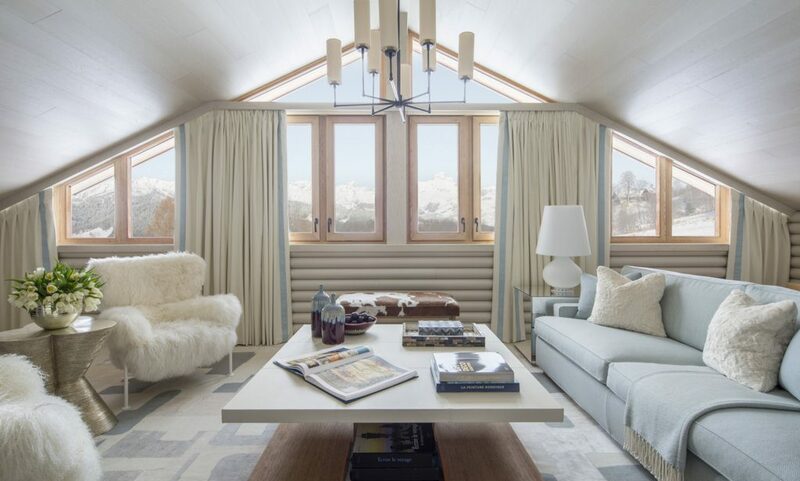 The suite is decorated with a light colour pallet and soft fur throws where you can sit back and relax in front of the fireplace after your days on the mountain. 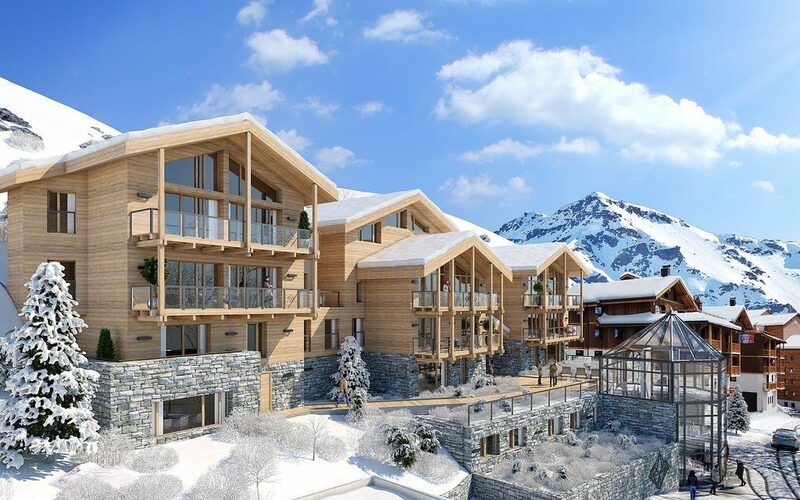 After the success of the 5-star Hotel Koh-I-Nor in Val Thorens and Hotel Taj-I-Mah in Les Arcs comes the opening of a brand new 5-star property in Alpe D’Huez – Hotel Daria-I-Nor, and three luxury private chalets linked to the Hotel Koh-I-Nor. Hotel Daria-I-Nor – Located in a ski-in/ski-out position in one of the largest ski areas France this is a new gem to explore. 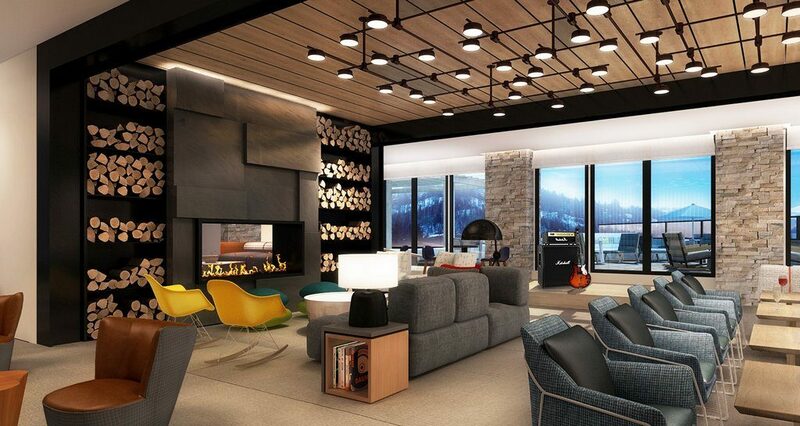 They have a combination of hotel rooms and suites along with an 800m2 spa so whether you’re looking for a couples getaway or luxury family ski holiday this hotel is certainly going to be worth a visit. Koh-I-Nor Chalets – Chalet Orlov, Chalet Cullinan and Chalet Golden Jubilee are brand new additions to Val Thorens and linked to 5-star Hotel Koh-I-Nor. Each chalet is decorated with the most luxurious fabrics and fittings keeping in theme with the Ethnic Chic theme and all have full length, south facing windows to take in the spectacular views from the top of the resort. 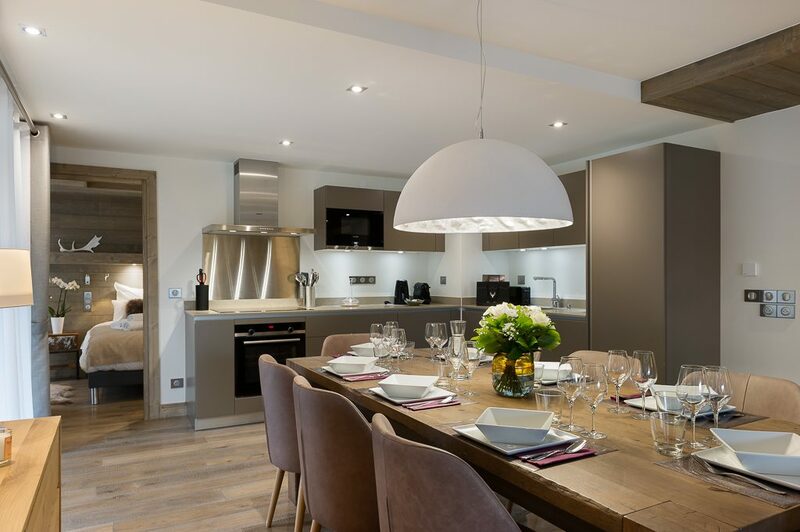 Throughout your stay here you will have a chalet manager overseeing your stay and on hand whenever you need them along with a private chef to prepare personalised culinary delights each day. The last one to keep an eye on for now is the Hotel St Alban which coming to La Clusaz. This is going to be the sister property to Hotel Heliopic in Chamonix so is expected to be stylish and welcoming and will be a great addition to our luxury product in this area. The two new additions in Canada both come from Banff, with some amazing early booking offers on sale at the moment! 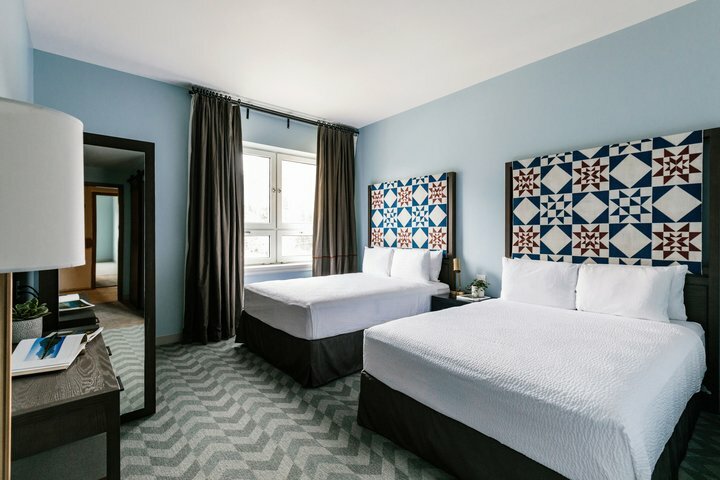 The Canalta Lodge is a brand new property in Banff – its modern design brings something different to the town over the traditional properties which currently line Banff Avenue. With this being its first year the rates make it a great value property and you even have the bonus of breakfast included each day, which can be tricky to come by in North America. My favourite room here is the Loft Room which is ideal for a family, it offers an open plan space with bunk beds for the kids and full kitchen if you fancy dining in a few nights over your stay. Next season also sees the re-opening of Mount Royal Hotel which was gutted by a fire last year. They are now back up and running with their fully renovated rooms and suites and ready to welcome guests back. The hotel is located in the centre of Banff with all the action of the town right on your doorstep, so it’s great to see they have managed to recover from the previous devastation. After the success of the Limelight Aspen and Limelight Ketchum, the Limelight Snowmass will be opening in time for Winter 18/19 in Aspen’s Snowmass resort. 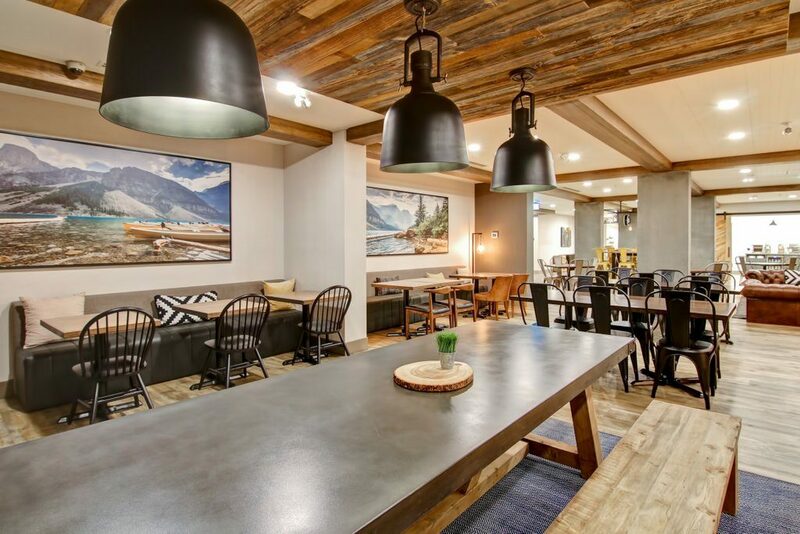 This will be the perfect property for people looking for the laid-back luxury feel of the Limelight brand but also enjoy the ease of ski-in/ski-out which Snowmass excels in. The outdoor heated spa pools offer a relaxing area to chill after your days skiing while admiring the stunning mountain views, and for guests looking to carry on with more activities after their day of skiing there is a five-storey climbing wall and ice rink. The skiing around Lake Tahoe is amazing with three world class resorts all included on one Epic Pass, but in our mind the best place to stay is Edgewood Tahoe which sits just over the Nevada / California boarder in South Lake Tahoe. You’ll be welcomed with a glass of champagne and the team will personally walk you through the hotel while you sip on it. The rooms have views over the lake or the golf course (often snow covered of course!) and the infinity pool is the place to be after a long day on the mountain. There are three dining options; the bar, the bistro and the fine dining Edgewood Restaurant where the food and drink options are exceptional! If you have any energy at the end of the day the on-demand fleet of vans will drop you off and pick you up anywhere in town. 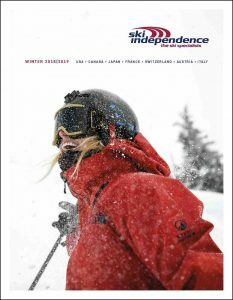 For more details on what’s new for 2018/19 and to arrange your next alpine adventure, contact our team of Ski Specialists.